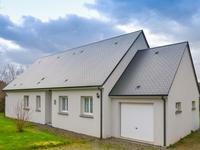 Two detached houses, 1 a family home, the other a gite + outbuilding. Total of 6 bedrooms. Lovely quite location. Set in just over 5 hectares of lovely gardens...with pretty much lovely views in all . 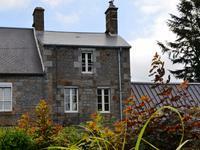 . .
Three storey house in the village centre with views across to the Le Mont-Saint-Michel. 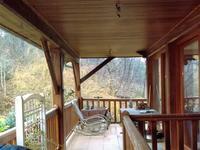 In the very heart of a lovely village, and within easy reach of the coast, local market . 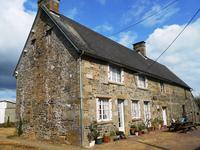 . .
Lovely 2 bedroomed property with scope for further accommodation in the quaint town of St Pois with amenities. Great opportunity for development, this property is in need of modernisation, has a good . 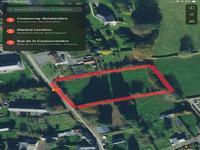 . .
An exceptional property offering a spacious family home, three gites, swimming pool, large . . . Located in the countryside just 5km from the market town of Brècey and within easy reach of . . . 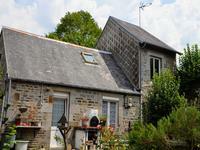 Stunning Normandy Property, ideal home, B&B + outbuilding to create gite. Perfect for Self-sufficiency. Outstanding VIEWS. Renovated to a very good standard with of character still retained. 4 beds, scope for more . . .
Plus easy access to beaches, ports. Plus great for walking and Golf lovers. Make a great home. 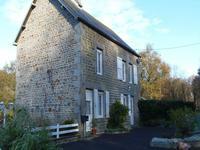 Great Normandy property, ideal home with scope to convert part into a gite if required. Good small holding. Bags of character and some parts recently renovated to a good standard. Edge of village . . .